Here at KCM, we believe in families. In fact, we’re kinda like one big family ourselves. More specifically, we believe that every family should feel confident when buying and selling a home. It is, after all, one of the biggest decisions a family can make. We’ve set ourselves on a mission that we’re hoping you’ll join: We are inspiring the movement to change the way Real Estate advisors educate and serve their clients. We’re building our ranks with professionals committed to reshaping the American Real Estate industry. Our Members help families make informed decisions by providing accurate guidance and expert advice, not just from the standpoint of what’s best financially, but also what’s best for their family. You will help support our Members, and in turn, this Movement. Have you ever read an article or watched a video that immediately simplified something that was previously complex? And you got that feeling, "Ah, now I get it!" Well, the people who created that piece of content have a gift. And they're unique. They're kind of like superheroes. Our goal is two-fold: provide confidence to families looking to buy or sell a home, and help the real estate agents dedicated to helping these families towards this end. To accomplish this, you will lead and develop our existing team of content creators and professionals. You will set and achieve aggressive goals. You will strive every day to provide more value to our community and our Members. You will strengthen the core of what we do, while also stimulating progress to continue to meet the needs of the market. And you will do this by leveraging the unique strengths of your team to produce exponential results from their capabilities and efforts! 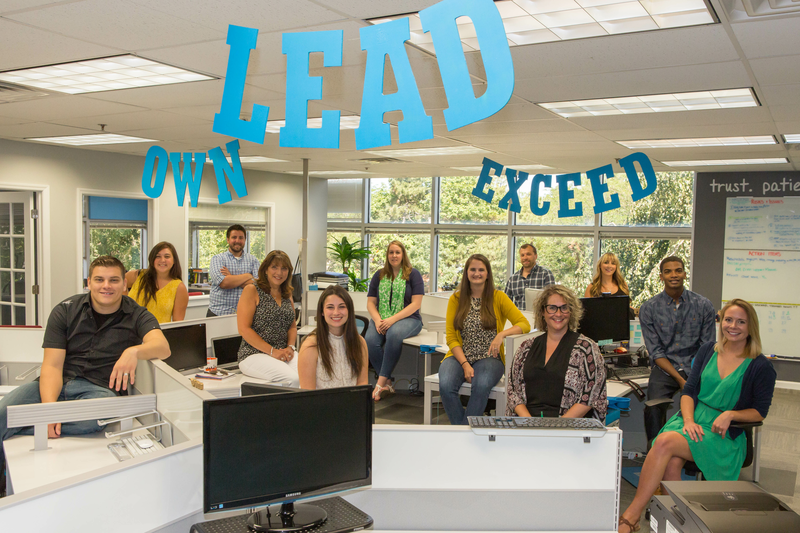 Not to toot our own horn here…who are we kidding, we’re tooting... but KCM is a pretty awesome place to work. 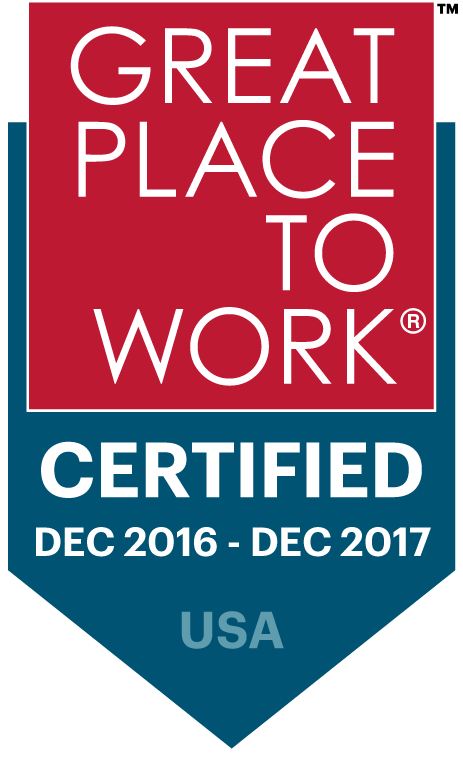 In fact, we were recognized by Great Places to Work in 2016 as the "#4 Best Small Workplace in America." Check out what some of our Crew Members think about working here by watching the video. We definitely work hard and will demand the best from you, but we’re more like family and friends than “office co-workers.” We offer a challenging, fun, and exciting work environment. You will be challenged. You will be pushed to grow. And we hope you push us forward as well. If you’re the right person for this position, by now your heart should be beating just a little faster, and your palms might be a little sweaty (don’t worry it happens to the best of us). Here’ s a quick rundown of the VP Content Creation position. You believe there's no such thing as "can't," only "won't"
We have a non-standard application process. To jumpstart the process, we ask a few questions we normally would ask at the start of an interview. This helps speed up the process and lets us get to know you a bit better right out of the gate. Make sure to answer each question, and feel free to have some fun with them. Creativity is certainly encouraged. Click the button below to apply now. Then just wait for us to reply. It can take some time to read through all the applications, but we do read each and every one, and we respond to everyone (even if it doesn’t seem like a great fit).